"Personal and professional assistance in buying and selling homes." Thank you for visiting our website! Please feel free use our site's powerful features, such as access to the Dallas/Ft. Worth Metroplex MLS through our "Search" wizard, to help you find the home that's right for you. Selling your home takes special expertise, care, and attention in order to get the highest possible price. As a first step, we invite you to use our Home Value service to request an analysis of your home's market value. Our links section is designed to point you to important information on area communities, schools, home shopping, owning, and selling. Please don't hesitate to contact us directly for any other information you might need. You can call us at 817/766-4078 or simply email us at homes@NormanLanierRealty.com. We will do our best to personally answer your question or direct you to the right resource. Find your next home from our Norman/Lanier Realty Group website by clicking the button that says, "Search for That Perfect Home". You will be instantly connected with every listing - updated daily, 24 hours a day, 7 days a week. Check out our "For Sellers" section for important information regarding your selling process. Click the "Find Out Your Home's Value" button above to request a professionally prepared Comparative Market Anaysis of your home's value. Everything you need to know about buying or selling a home can be found right here on our website! Finding the right home in any new city is a tedious, time consuming job. Our Norman/Lanier Realty Group website is designed to provide you with up-to-date information on school districts, community information and more! Norman/Lanier Realty Group focuses on client satisfaction. Our business is based on referrals - and that's about delivering top-notch service. We are not happy, or successful, until you are happy. Our team has the experience to assist you with nearly every real estate need. Whether it's finding you a home, finding the best loan, or helping you getting the most out of selling your home, Norman/Lanier Realty Group stands ready to guide you. If there is anything you need, please let us know. 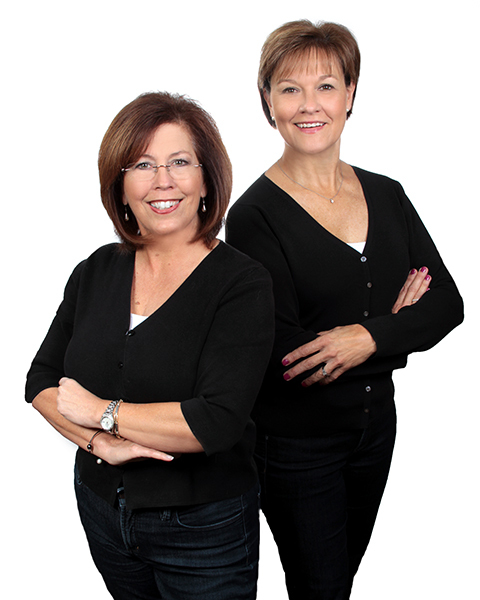 Norman/Lanier Realty Group works closely with you to understand your needs and objectives. We team with you to meet your goals. We stay in constant contact with you to guide you through the entire home buying or selling process. In this fast-paced market, Norman/Lanier Realty Group believes that communication is key to meeting your goals and building our relationship. Satisfied clients are the key to our success. They are our best resource for new business. In this very competitive business of real estate, service makes the difference. Our service is second to none and has earned us a valuable source of referrals. If you are considering a real estate professional, please give Norman/Lanier Realty Group an opportunity to earn your business too. We are confident you will be glad you did!